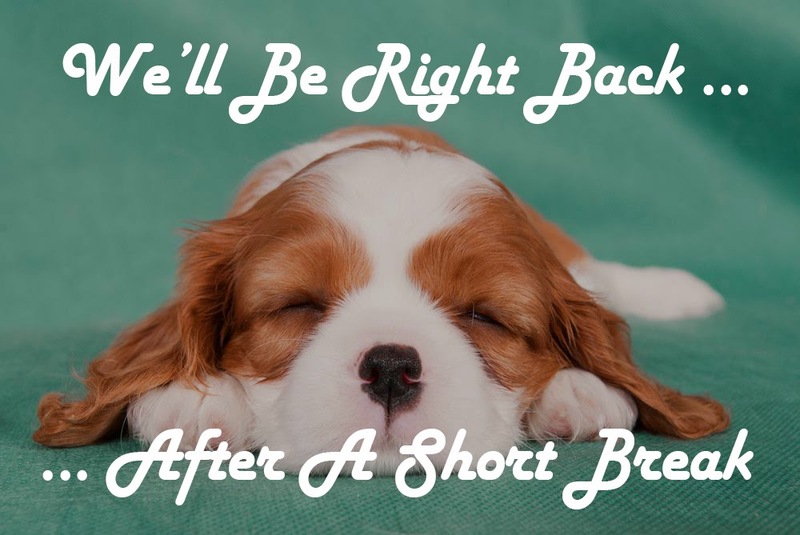 DW.YAM: We're Taking A Break! There will be NO YAM this week. This is to allow you (and us) to take a break before the next installment of activities laid out for you. Do remember to come down to our YAM Easter Event on the 12th of April. See you there! For more details on the YAM Easter Event, click here.